When someone mentions a yard or lawn, what do you imagine? It is likely that you imagine a relatively flat space covered in lush, healthy grass or a well-landscaped yard with trees, flowers, and various other plant life. Does your imagined yard include mulch? Have you ever considered mulching your garden or using mulch as a lawn alternative? Mulching offers many benefits to your lawn, three of which we discussed in our previous blog post. Keep reading for three more benefits of mulching. Mulching helps to protect your soil in two ways. For one, it creates a protective layer for your soil from the forces of rainwater. Instead of the rain being allowed to fall directly on the soil, which causes erosion, the water must first find its way through the mulch before it contacts the soil. The second way mulching protects your soil is through organic mulch, which provides your soil with nutrients. Mulch also plays a part in insulating your soil, which simply means the temperature of the soil does not change as quickly. For example, mulching in the early spring can help keep soil cooler for a longer period of time, and it will also keep the soil warmer for longer when the colder months roll in. 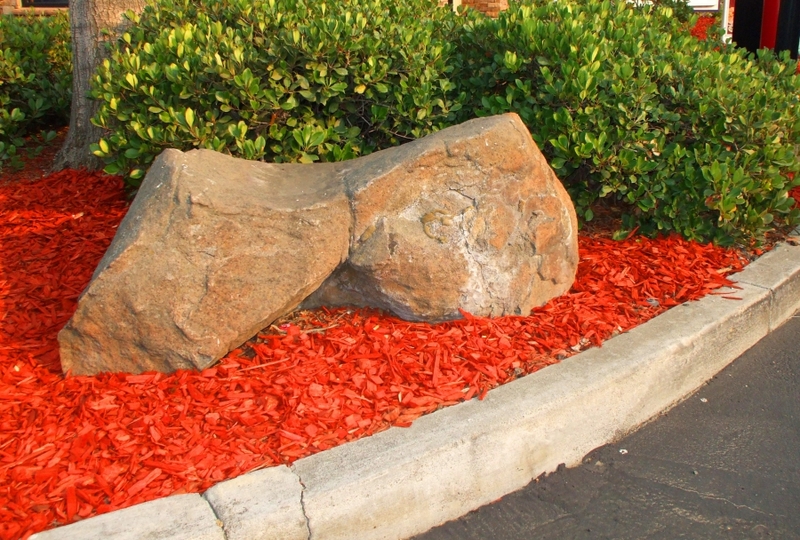 There’s simply something about mulch that gives any garden a polished, professional look and transforms lawns into unique home features. Using mulch as a filler in your garden or as a lawn alternative will also reduce your maintenance responsibilities, which is never a negative. Are you ready to discover how mulching can transform your lawn or garden? The lawn care professionals at Egypt Creek Landscaping would love the opportunity to work with you in creating a beautiful lawn or garden that is simple for you to maintain. Contact us online today.